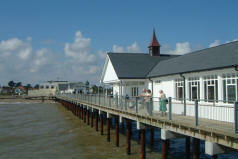 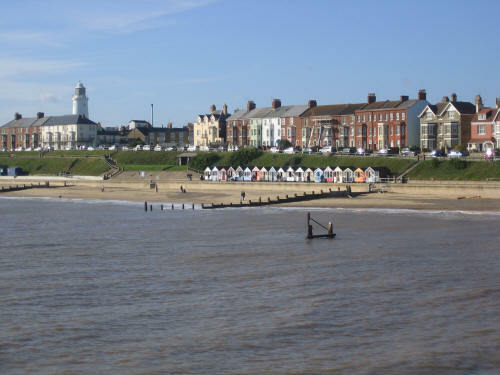 Brampton is situated 6 1/4 miles from the ever popular Regency Coastal Town of Southwold and the Heritage Coast. 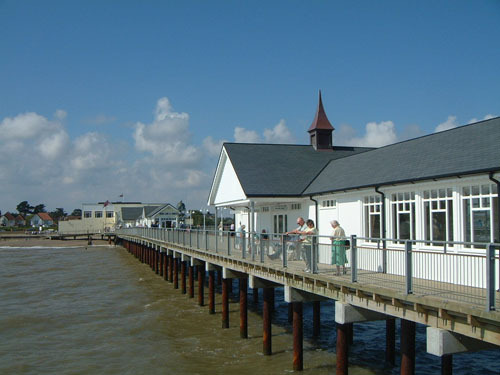 Beccles, Halesworth, Aldeburgh and Norwich are also readily accessible. 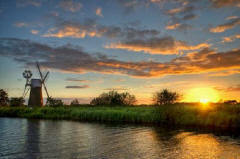 The woodland heaths of Dunwich and the Minsmere Bird Sanctuary are also nearby. The start of the Norfolk Broads and the famous 'Cathedral of the Marshes' at Blythburgh are both only 5 miles away.